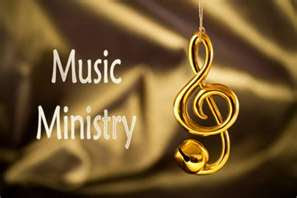 The profession, duties and services of a musician in a religious setting define a music ministry. Those in the music ministry are responsible for directing and making music for religious worship during church services.Music ministry is focused on serving, rather than performing. All the music made is meant to bring both the musicians and congregation closer to God. As part of the ministry, music directors also lead the musicians in prayer before services..
A church praise and worship teams lead the congregation in song during weekly services and other gatherings. The team may include a full choir and a full band or just a handful of singers and musicians. The specific duties of the praise and worship team may differ from church to church, but generally these teams carry the responsibility of selecting and preparing music for Sunday morning worship. Worship teams may also organize other artistic means of worshiping such as dance, drama and visual art. o Many churches have praise and worship teams instead of more traditional church choirs to lead the congregation in worship through song. The praise team's leader or the music minister selects songs to sing at each service. The team of musicians and singers practices the songs throughout the week in preparation for the weekly worship service. Praise and worship teams differ from choirs in that they tend to sing more contemporary, upbeat worship songs rather than traditional hymns. The praise and worship team is also responsible for setting the mood and engaging the congregation during the worship service. You might see a praise team leading people to clap their hands. o Members of praise and worship teams are expected to remain worshipful throughout the week. As leaders of the worship life of the church, the team holds the responsibility of leading others by example. Daily time spent giving praise privately through song, prayer or acts of kindness is expected of members of the team. Additionally, the praise and worship team holds the responsibility of entering each rehearsal and worship service with a genuine spirit of thankfulness and a heart for worship. 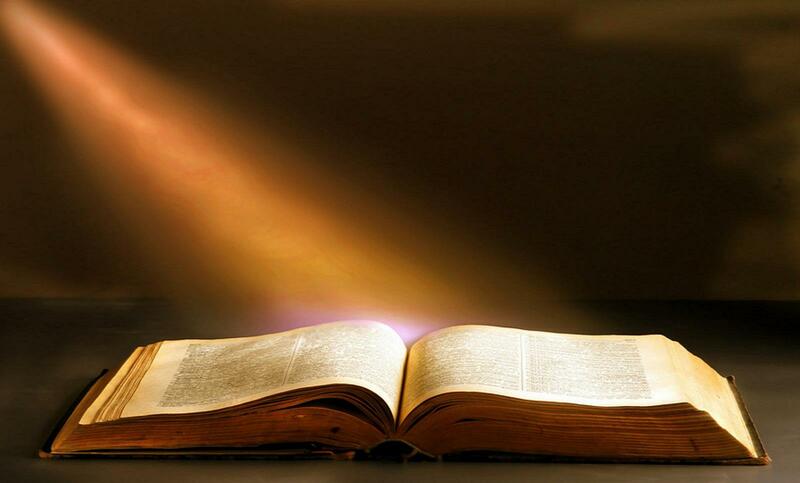 o Every position of leadership in a church involves regular prayer for the life of the church. Praise and worship teams should regularly pray for church members, leaders and pastors, with special emphasis placed on the spirit of worship cultivated in the church body. Members of the praise team should pray as a group and individually for the effectiveness of public worship services. Praise team members should encourage one another as well as members of the church body in spiritual growth. o The praise and worship team members must have a high level of commitment to their beliefs, the church and their instruments. All members of praise and worship teams should attend every weekly practice and warm-up. Likewise, the team holds a responsibility to present a high-quality worship service, polishing songs and doing their best to avoid technical glitches. Individual members should continue to practice their musical instrument or vocal technique as a way of giving back. o In some churches, praise and worship teams may also be responsible for coordinating non-musical forms of worship. The team may organize a dance ministry or a drama group as additional means of offering praise and reaching out to others. These groups may perform alongside the musical praise and worship team or separately. Praise teams also organize worship-based outreach events, taking music, dance and drama to schools, prisons or other places in the community.